Paranormal reality shows have made people more curious about ghost hunters, their lives, the tools they use and the places visited by them. Such intense curiosity has pushed enthusiasts into the deep woods and cemeteries where they spend hours searching for signs of a possible paranormal activity. Equipped with tools that look like the ones used by serious investigators, amateur ghost hunters have found a way to detect abnormal activity in creepy places. The sudden interest in paranormal investigation has also pushed developers to create nifty ghost hunting apps for Android devices. 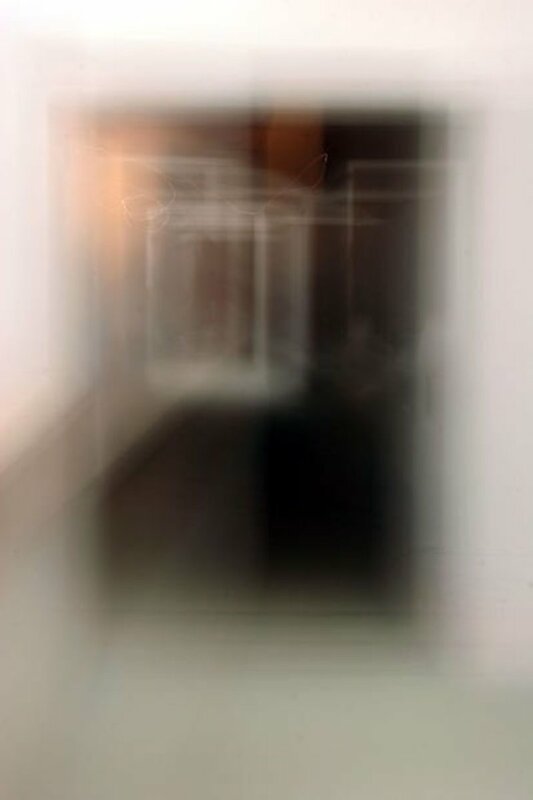 While most of these applications are seen with an eye of skepticism, they are quite popular among amateur paranormal investigators who use them for their spirit hunting adventure. Some of them are sound analyzers used for experimenting electronic voice phenomena whereas others offer an audio-visual presentation of abnormal electromagnetic readings. In this post, you will find a list of applications that can be used for detecting anomalous activity in your vicinity, though most of them are seldom used or recommended by serious investigators. They are not fake, but might be unsuitable for serious paranormal investigation. 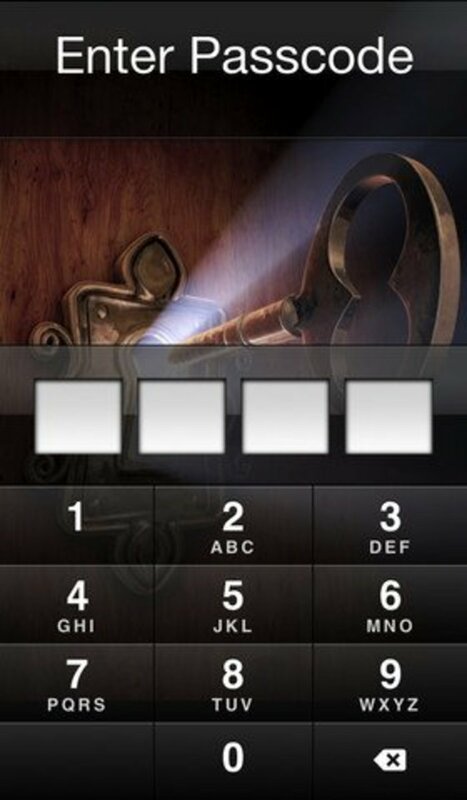 Along with these apps, you will also find travel guide-like apps designed exclusively for ghost hunters. In the list of top-notch, no-nonsense paranormal activity detectors, nothing can beat the ghost detecting capabilities of Ghost Radar. This application has received good reviews from sites like LiveSciFi.TV for hard-to-refute results shown during a 2011 paranormal investigation. The app takes advantage of your Android device’s motion, position and environmental sensors to show anomalous activity readings. It measures the electromagnetic field, vibrations, and sounds and shows only abnormal patterns after analyzing all readings. According to developer Spud Pickles, the app’s readings operate on a unique algorithm that detects and analyzes quantum fluctuations, which are then translated into blips on its radar and words on the VOX. The textual readings on the VOX are triggered by environmental changes. The unexplainable readings are for you to interpret and are quite debatable as nobody knows what those results mean. 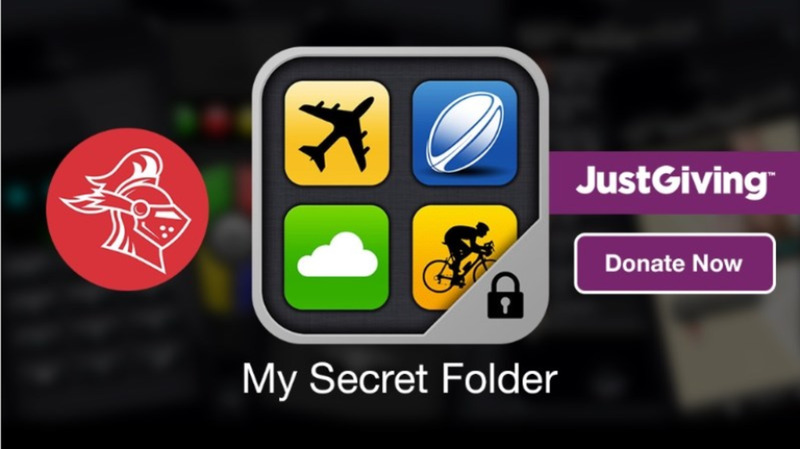 The original Ghost Radar app’s extreme popularity encouraged developers to create two new versions – Legacy and Connect. The classic version has a simple GUI with nice radar-like interface that catches abnormal readings and shows it in the form of blips. 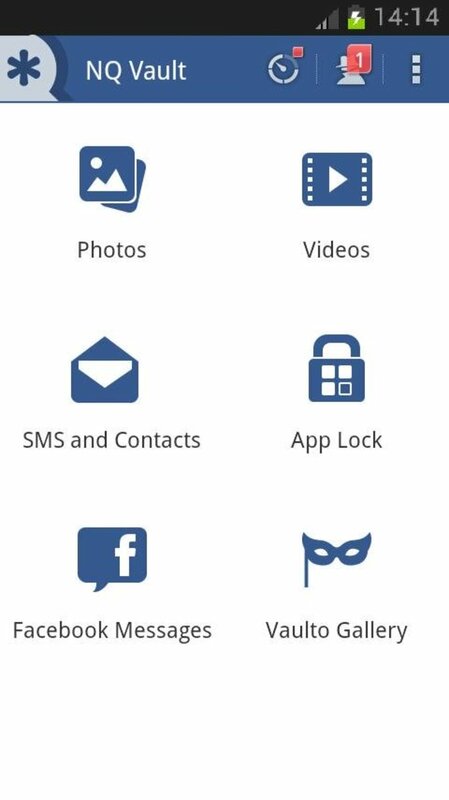 The app is free is and one of the most downloaded apps to date. Both the Legacy and Connect are paid versions that have excellent visual interface and additional features. Legacy has a tabbed system with separate tabs for the VOX system, Radar and reading reports. While the readings can’t be verified scientifically, it does offer some unusual blips in areas like the cemetery or haunted locations. The newest version called Ghost Radar: Connect offers plenty of new features including a cam to capture images, an audio recorder and a virtual knob to adjust fluctuation sensitivity. It also has an improved VOX system as well as a save system that logs blips, audio recordings and images into your device for you to share with your friends. The app’s home screen widget is extremely well-designed, and gives access to all options like radar, cam and saved readings. 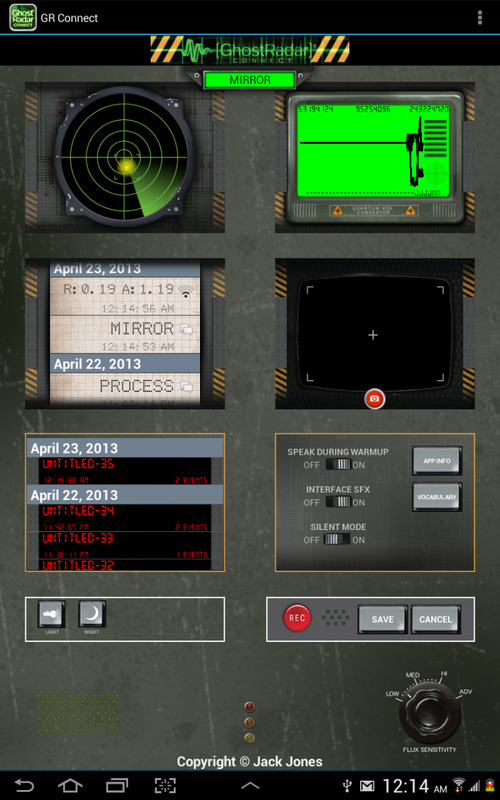 Ghost EVP Analyzer’s neat GUI and a special sound analyzer section are reasons enough for you to purchase this app. The application’s graphical displays are used to show normal or abnormal sound readings. You can adjust the sound capture sensitivity via a slider and then hit the record button when all or any one of the three graphical displays detect sounds. You can stop the recording anytime or reset the graphical displays. 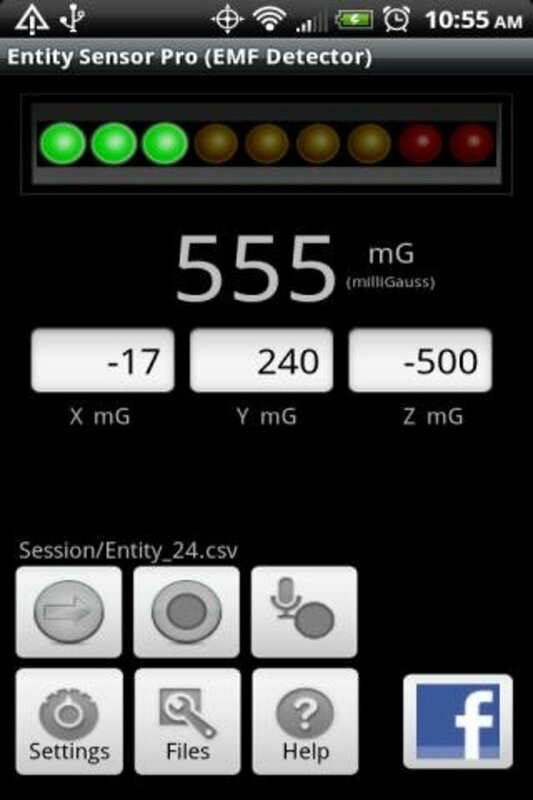 After recording EVP, you can head straight to the app’s built-in analyzer. The analyzer will let you playback the recorded sound. What sets it apart from simple voice recorders is that it accompanies a graphical interface to check if there is any abnormality with the recorded sound. You can boost sound by increasing the slider and can reverse playback or play at half-speed for analysis purposes. 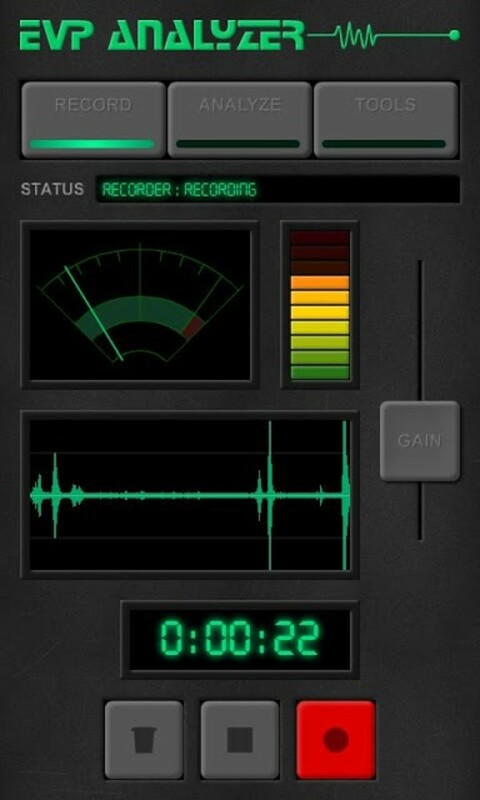 Ghost EVP Analyzer has an excellent sound quality, much better than average voice recorders. It is designed for experimenting with electronic voice phenomena, and offers helpful explanations of each app function. You can export the sound recordings to your PC after connecting it to your Android device. However, developers should have added advanced features as these are all basic tools, which can only be useful for amateur ghost hunters. Entity Sensor Pro is another great app that offers an excellent graphical user interface. It can come really handy for those who want to graphically analyze EMF and EVP readings. 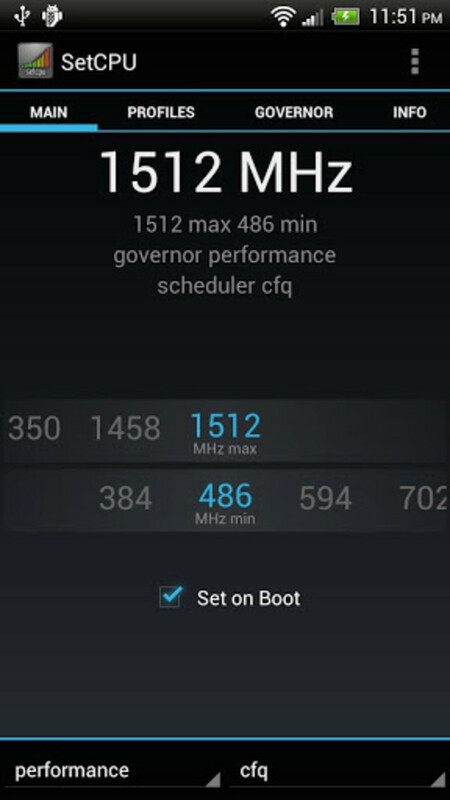 The application takes advantage of your Android phone’s magnetic sensor to read local electromagnetic field and record any anomalous activity. Developers claim that the app works just like those costly EMF detectors, but what sets it apart from them is the ability to save EMF readings. The app’s GUI displays any electromagnetic field and electronic voice phenomena spikes whereas the audio recorder records and saves electronic voice phenomena data of the surroundings. The app’s EMF meter is extremely sensitive and will record any abnormality if present in your surroundings. However, how accurate are both EMF and EVP readings are up for debate, but it certainly is a nifty app and quite suitable for those who are looking for a tool that contains both EMF and EVP capture systems for their ghost hunts. Which of These Android Ghost Hunting Apps are Not Fake? This app covers and enlists thousands of haunted places and locations for your ghost hunting pleasures. The exhaustive database in this guide provides key insights into each haunted place, such as any supernatural myths and legends associated with it, key areas of interest and popular ghost sightings. You can select a location and browse through the details before taking a trip to that haunted place. Currently, the application’s database covers areas in and around key European countries like Scotland, England and Ireland and offers information on more than 9000 haunted locations. The application also offers a calendar that marks any supernatural or paranormal happenings that are of recurring nature, helping ghost hunters know the date and time in advance. Another handy app for ghost hunters, International Ghost Guide Pro is a huge database containing information about haunted places and ghosts worldwide. 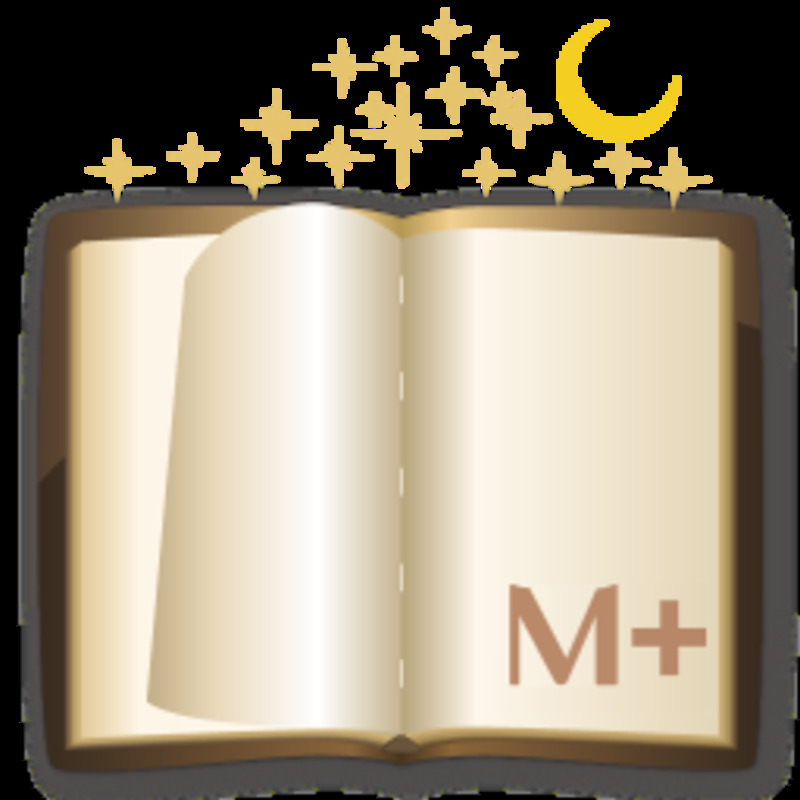 The USP of this app is that it lets users share their experiences and add tidbits to the guide itself. Each location guide is divided into three tabs – history/information, user ratings and stories (user experiences). Travelers and ghost hunters can share key insights about each haunted place, upload photographs, add or edit histories and myths surrounding a haunted location. You can rate and write reviews for each haunted place, add photos or simply browse country-wise to get a huge list of creepy locations around the world. Just type in the name of the country and get your haunt list. Why Use An EMF Meter When Ghost Hunting? 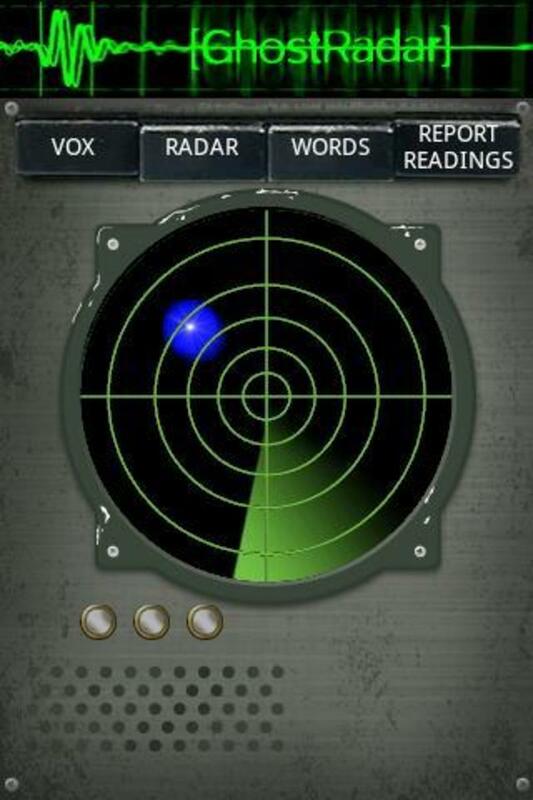 I wish I'd had the Ghost Radar app last night on Halloween to try to scare my girlfriend by finding something! Might get it anyway to play with next time I'm bored, if I ever get the time to be bored.